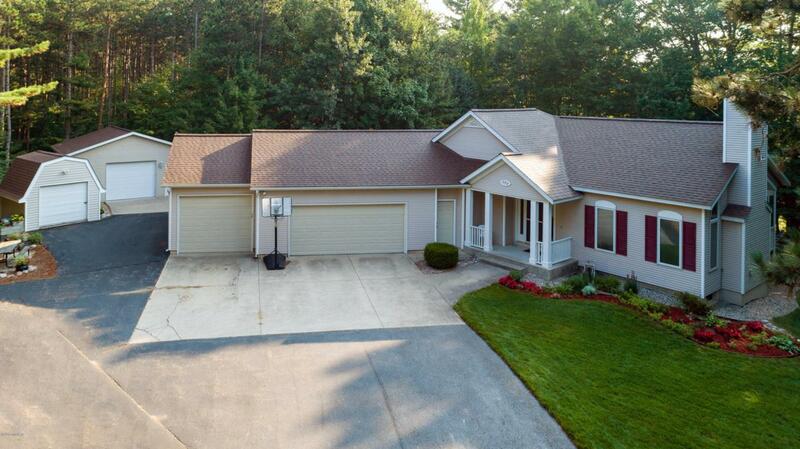 Custom built ranch home in a stellar location on private 1.5 acre wooded lot features Heritage Room w/fireplace, open floor plan w/hardwood floors and large kitchen/dining area perfect for entertaining. 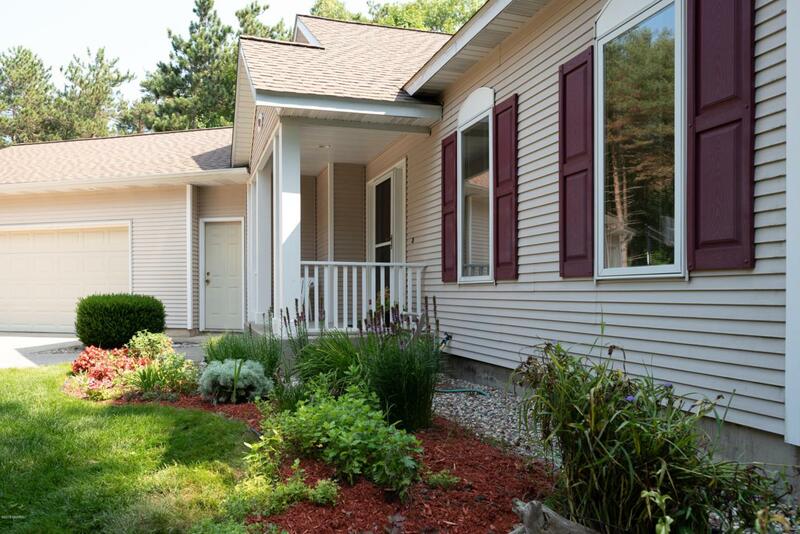 Master 'Retreat' boasts walk-in closet and bonus sitting room/office. 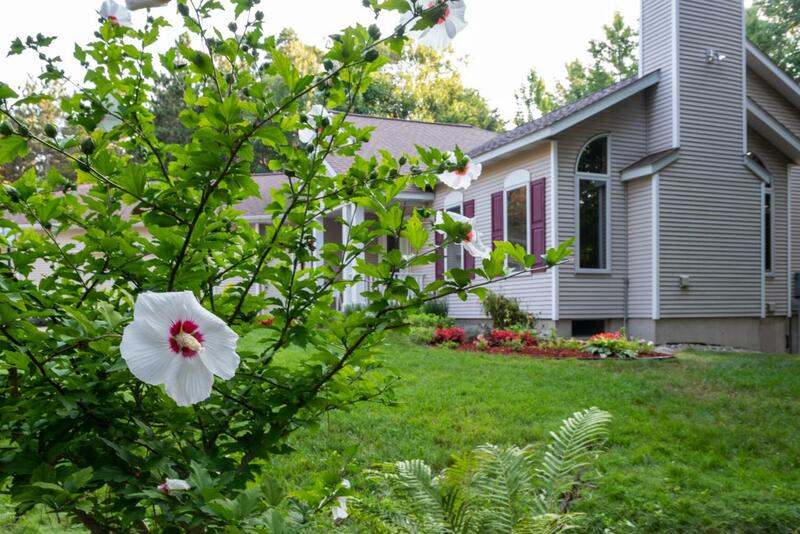 Inviting 3-season porch allows room to entertain guests or simply enjoy the spectacular sunrise. Lower level offers huge recreation/family room and second 3-season porch wired for hot tub. Triple-pane Pella windows (blinds encased) provide plenty of natural light and panoramic views. 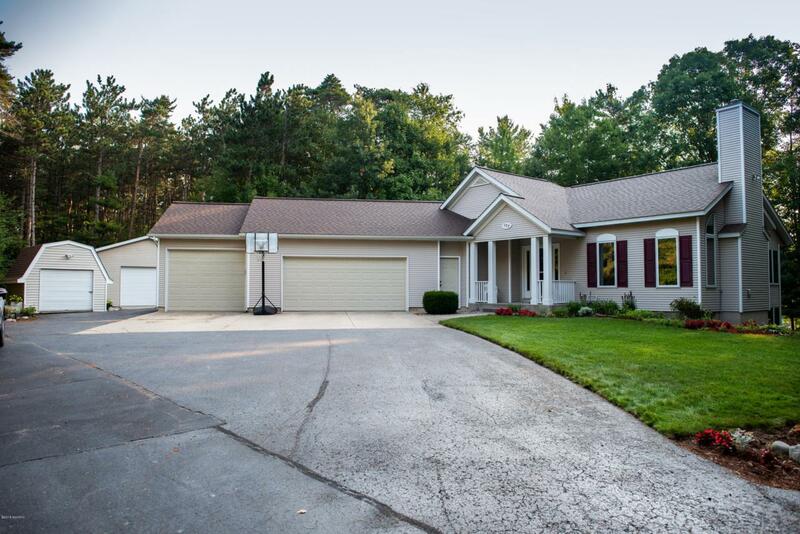 Added highlights of this impressive home include heated 20x24 outbuilding (man-cave), underground sprinklers, cable, security system, access to miles of bike paths and walking distance to Lake MI beaches - Holland State Park and Tunnel Park. Listing provided courtesy of Tom B Speet of Coldwell Banker Woodland Schmidt. © 2019 MichRIC, LLC. All rights reserved. Information deemed reliable but not guaranteed.